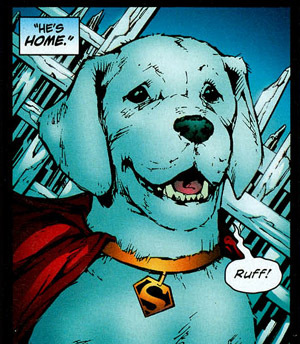 In 2008's Superman Annual, Kurt Busiek wrote a wonderful little (back-up) story where Superman puts his whole family in a Kryptonian craft, flies them to a low-gravity planet, Terabithia, where they all could fly and throw boulders around, and had a good old-fashioned holiday in the country. 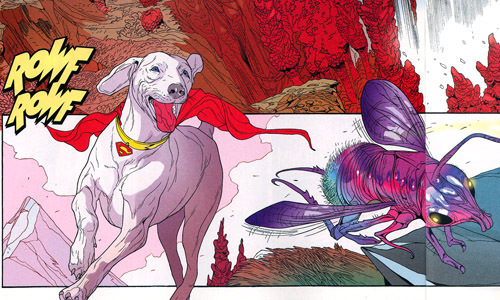 Krypto was there, playing with Clark and Lois' son Chris, and chasing giant bugs and snarly rabbits. It's fantastical, but also just normal. 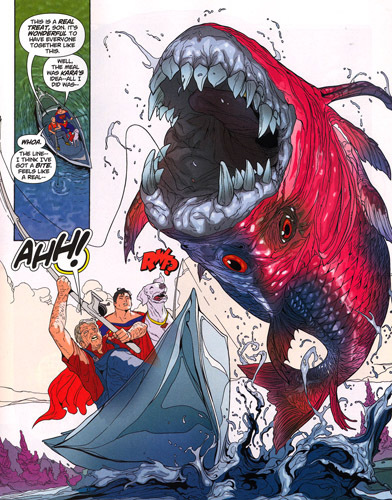 Clark and his Pa and his dog just, y'know, on a fishing trip. 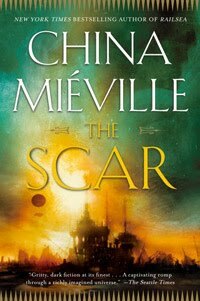 I ate this sweet story up. Kryptonians are safe again, and that means so are we. The planet was Terabithia? Was there a bridge to get there? Looks like someone was a Katherine Paterson fan.